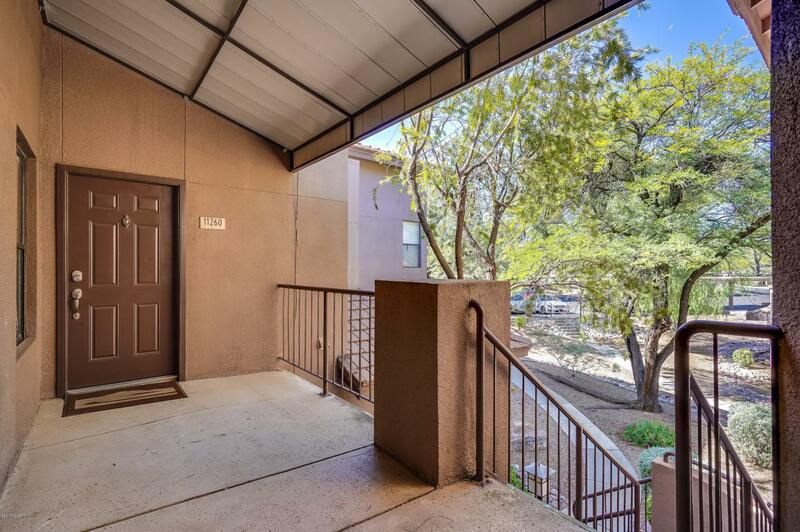 Must see second floor 1-bedroom unit with a DEN/STUDY. Great use of space with an updated bath and kitchen, carpet in bedroom and rest tiled. The view from the covered balcony overlooks the community pool. 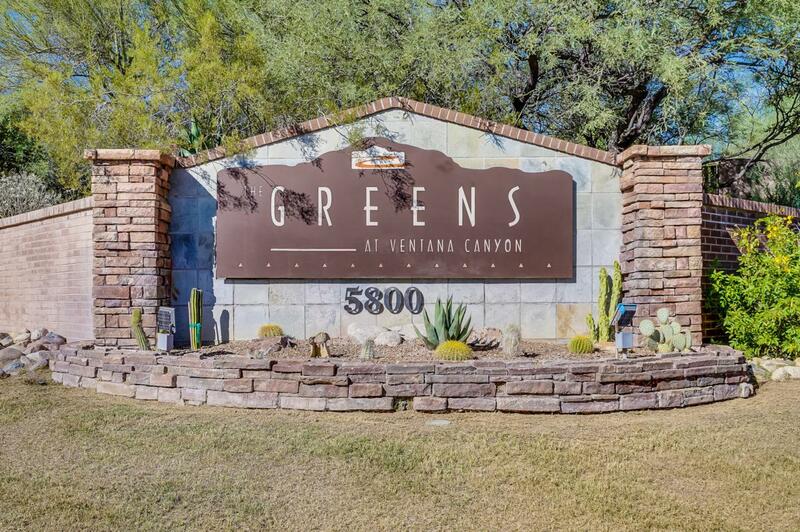 The Greens at Ventana Canyon offer resort-like amenities include 3 pools, 2 spas, fitness center, clubhouse, and some of the best Catalina Mountain views in the area! 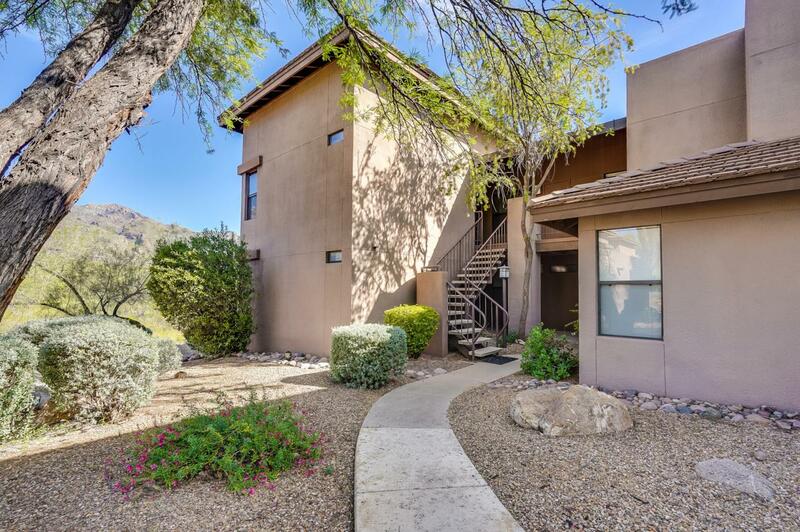 Ideally located near Sabino Canyon, Ventana Canyon Golf Resort, shopping, hiking, biking, and fine dining. HOA Covers structural insurance, structure, rood, water, trash, sewer, pools, spas, community and fitness centers, grounds maintenance, exterior pest control, and termite treatments. 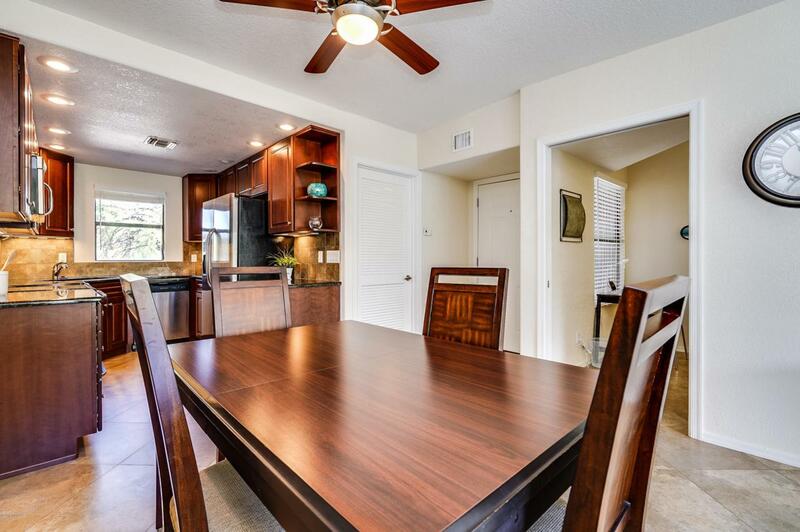 Owner/Agent - a member of HSG Tucson LLC is a licensed Realtor in CA.